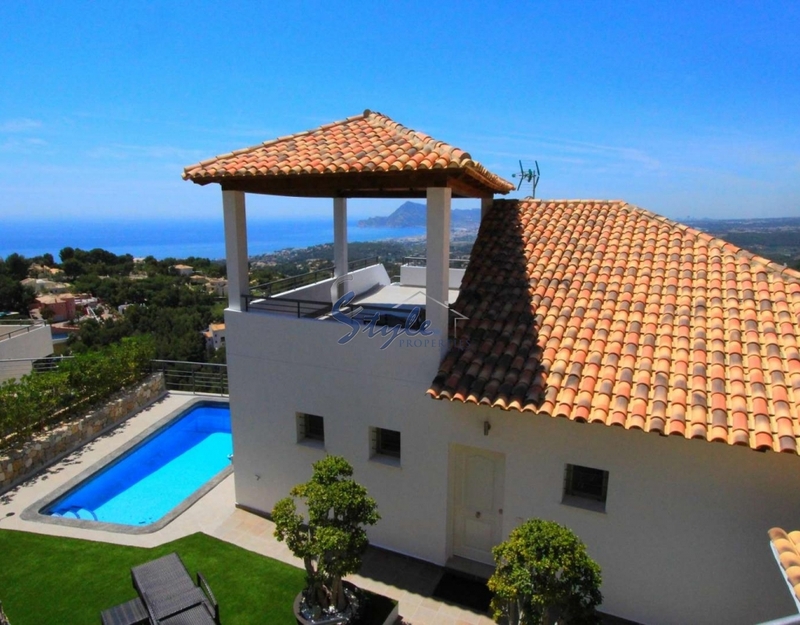 Luxury villa with sea views and mountain views is located in the town of Altea, Alicante province, which is located on the Costa Blanca. The main natural asset of Altea are its numerous beaches that spread over 6 km along the coastline. The climate is always mild, and the weather was sunny and warm. All beaches of Altea annually for a high level of service and environmental cleanliness are the famous blue flag. The watersports centre is located here, where the residents of the resort can go diving, windsurfing, deep sea fishing, or take a walk on a yacht. Along the coast there are many golf courses. Contemporary-style house is equipped with air conditioning system and a burglar alarm. 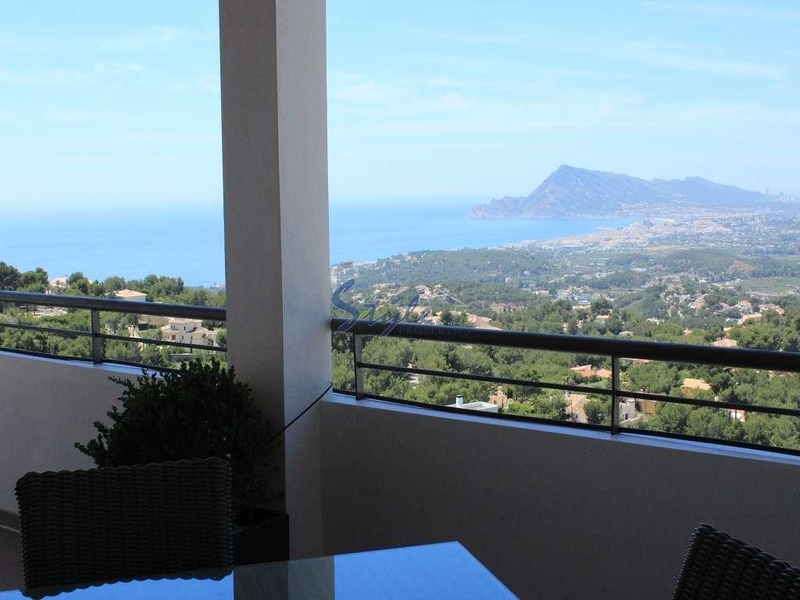 From the terraces and stunning views of the sea and the mountains. There is a swimming pool on the site. We have received your request regarding the property reference: 320. One of our agents will contact you as soon as possible.